This FB-265 is a great way to show off our Smooth Black Finish. We now offer a Satin Black Finish in most of our Flag Cases! 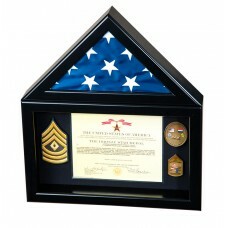 Click the Flag Case section to see for yourself!